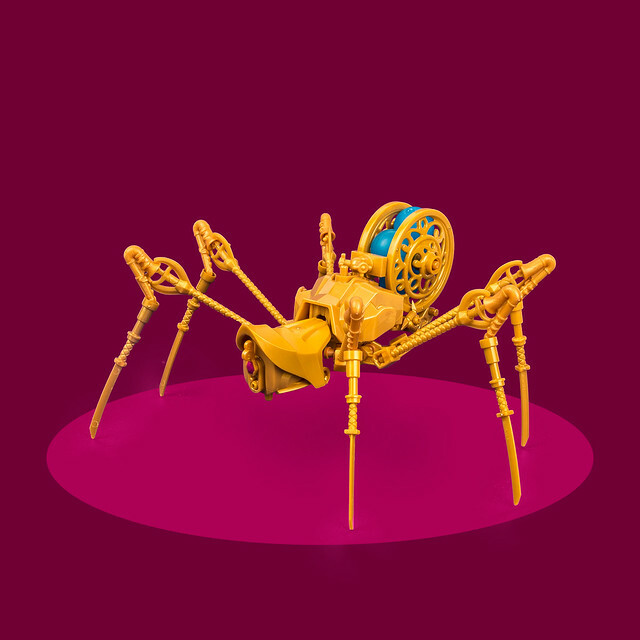 Rod likes building stuff, particularly steampunk and microscale. He's built for a number of the Dorling Kindersley LEGO books, including LEGO Play and the Awesome Ideas book. When he's not building, he writes, and has published a trilogy of old-fashioned adventure stories. To pay the bills he works in innovation and marketing for one of the world's biggest brewers, inventing new beers and ciders. This is clearly the best job in the world. 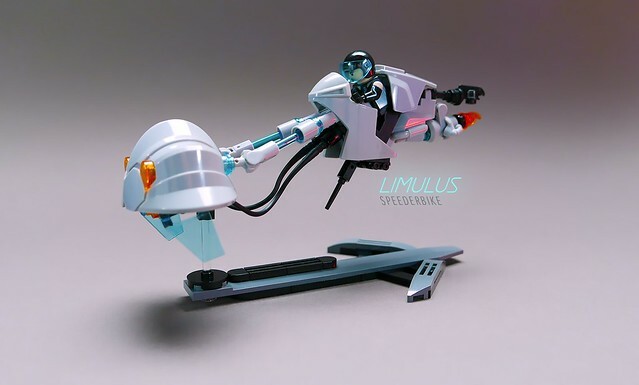 A good LEGO speederbike looks futuristic and “swooshable”, but the very best also carry with them a functional design — a sense of realism allowing you to suspend disbelief in the same way the bike suspends the normal rules of gravity. This beautiful model by GoIPlaysWithLego certainly looks the part, with hints of a Tron-style future in its colour scheme and curves, but it also has that elusive realistic look. The trans-blue steering fins at the front, the whips used as power cables, the shaped panelling around the cockpit seat — all add to the functional feel. And as for that black spike element underneath — I’ve no idea what it does, but I don’t doubt that without it this bike would be unable to fly. On a more prosaic note, the model’s stand continues the impressive design, enhancing the presentation without distracting attention from the central subject. 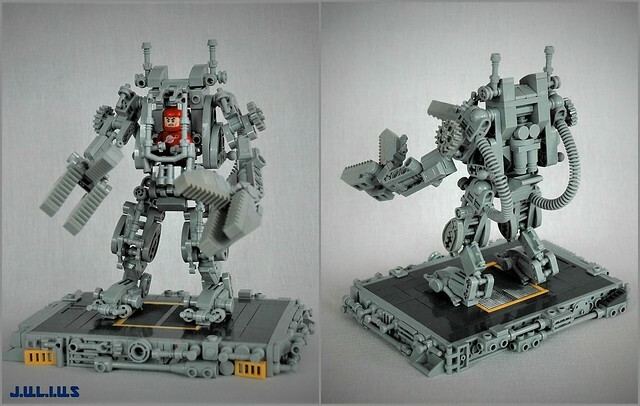 LEGO mech suits generally come in one of two varieties — combat hulks clad in armour plating, or civilian-role rigs, stripped back to their mechanical bones. Andreas Lenander‘s Powerloader Exo Suit is a great example of the latter style — its frame festooned in greebles and mechanical-looking details. All-grey creations can lack impact, but the impressive depth of texture more than makes up for the lack of colour. There’s an obvious nod to Peter Reid’s classic Exo Suit design, but Andreas makes this version all his own with cogs broadening the shoulders, and a fearsome pair of toothed grippers for moving stuff around. Although this isn’t a military mech, you get the impression it wouldn’t do too badly if things turned nasty in the cargo bay. I was lucky enough to see this model “in the brick” as Andreas and I installed models in the LEGO House Masterpiece Gallery. It looks even more impressive than in these photos, and if you make it to Billund this summer, I’d recommend you seek this out for a closer viewing. Sure, those Romans were tough enough when massed in their Legions. But catch them isolated from the main army? In a small group? On a lonely stretch of forest road? Let’s see how tough they are then. 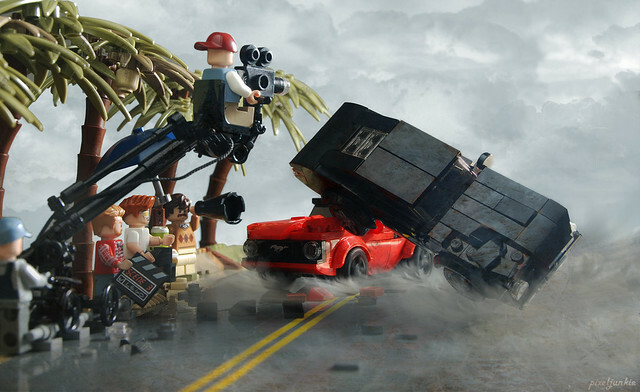 That appears to be what Jesse van den Oetelaar is asking in this LEGO scene depicting a trio of unsuspecting Legionaries about to walk into a Barbarian ambush. The irregular base and the greenery are the stars of the show here, with an impressive mix of shrubbery and foliage providing cover for the Barbarian assailants. 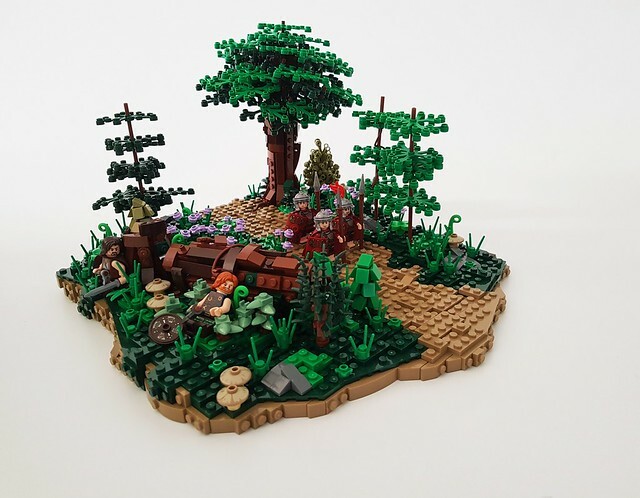 It’s worth a close look at some of the techniques involved, and the mix of earthy colours deployed — this is a great example of how to build realistic undergrowth in LEGO. One of the benefits of being a billionaire is being able to afford plenty of storage space for all your toys. The new 76125 Iron Man Hall Of Armour set is LEGO’s take on Tony Stark’s state-of-the-art “mech wardrobe”. 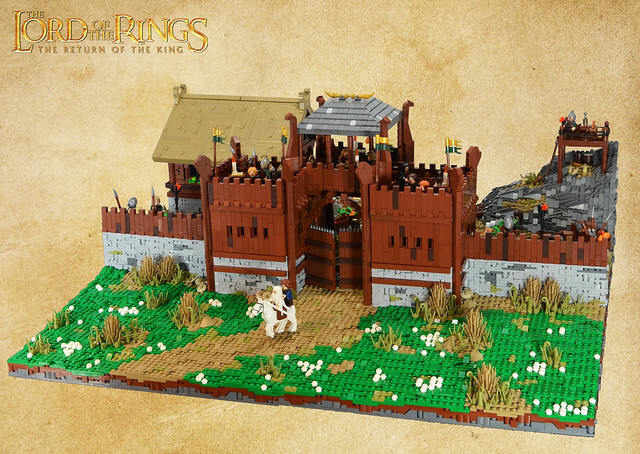 Marvel fans have been crying out for a set depicting this location since Iron Man first made his LEGO appearance. Let’s see if this set delivers against the anticipation. 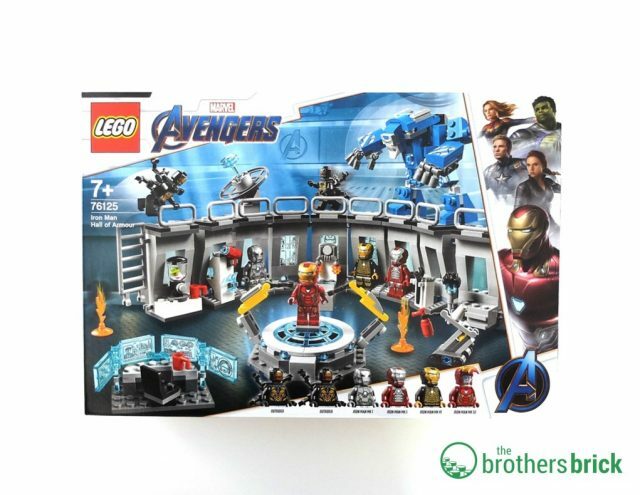 The set has 524 pieces, features six minifigures and two robots, and is available now for US: $59.99 | Canada: 79.99 CAD | UK: £54.99. 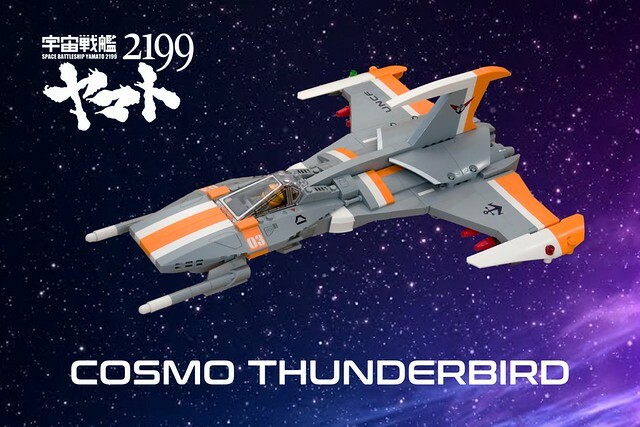 Ted Andes says his latest LEGO spaceship was partly modelled on the Cosmo-class starfighters of anime series Space Battleship Yamato. 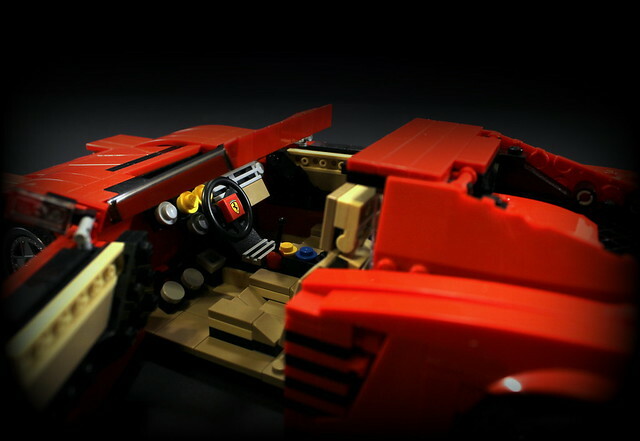 Regardless of the original inspiration, this is an excellent model, packed full of interesting angles, nice integration of Technic panels along with the regular bricks, and strong colour blocking. The white and orange add a pleasing burst of colour against the military-grey styling, and the restrained use of stickers works well, adding touches of detail without distracting the eye from the overall shape. Since 2001, the F/A-18E Super Hornet has been a workhorse of the US Navy, finally replacing the last of the aging F-14 Tomcat fighters in 2006. 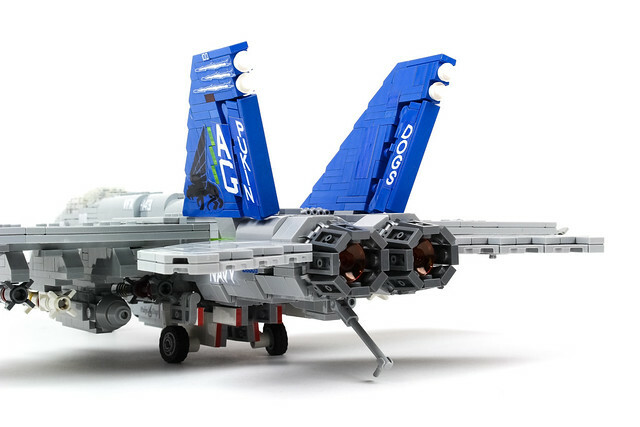 Here’s Plane Bricks‘ LEGO version of the carrier-capable fighter jet — an excellent model which captures the aircraft’s shape with a nice combination of curves, slopes, and tile pieces. 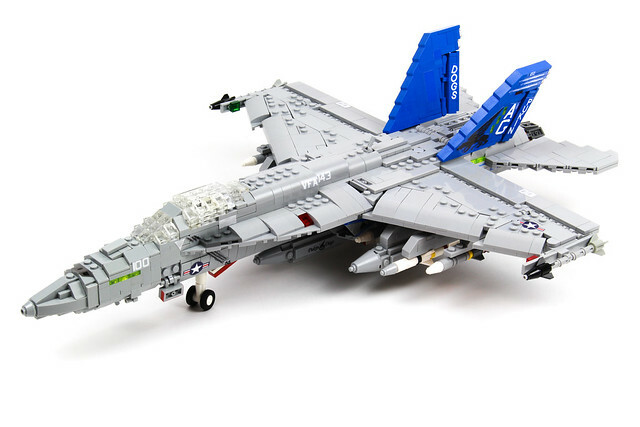 There’s an impressive array of armaments slung under the wings, and the model boasts a folding undercarriage, and fold-up wing tips (an essential space-saving feature on a carrier-based aircraft). As NASA looks forward to the challenge of getting back to the moon and establishing a permanent habitat, here’s a vision of a lunar base we can all sign up to. 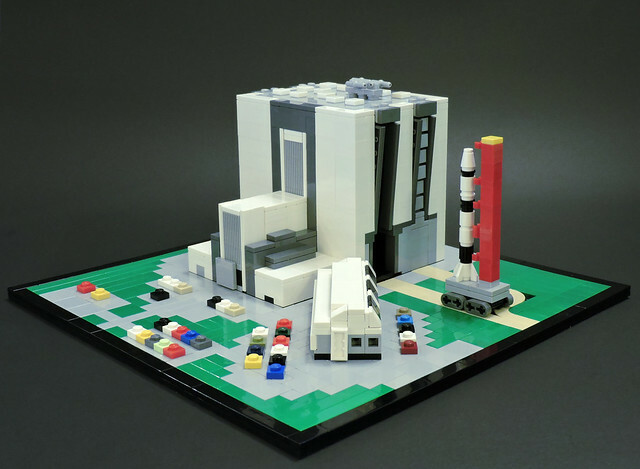 Who wouldn’t want to spend some time in Jon Blackford‘s brilliant LEGO Research Outpost? The styling is excellent, with an attractive angled frontage and good greebly detailing along the roof. The hatch and the support pillars are particularly good, and the habitat’s smooth studless look offers a nice contrast with the rougher baseplate, creating a feeling of rocky surroundings. 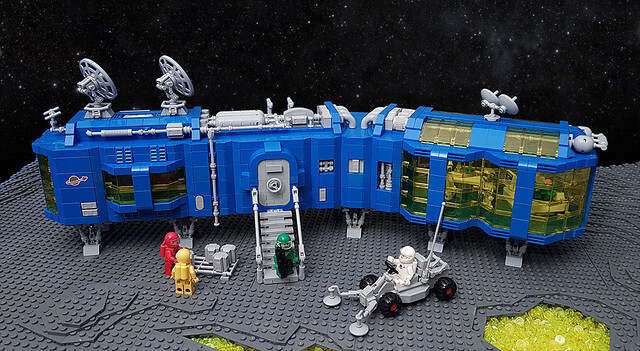 All the important Classic Space elements are in place — the blue and grey colour scheme, the trans-yellow windows, the multicoloured team of astronauts. But is are some novel parts use too, including the paint rollers used in the rover’s front sensors and the ingots used to create unusually-shaped cargo crates. 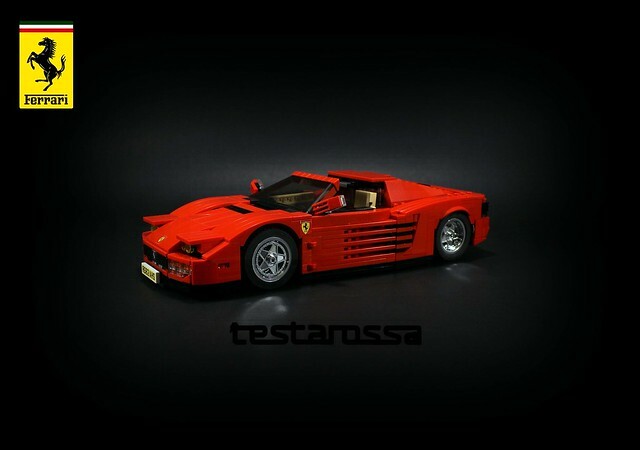 Best of all, there’s a fully detailed interior to enjoy.